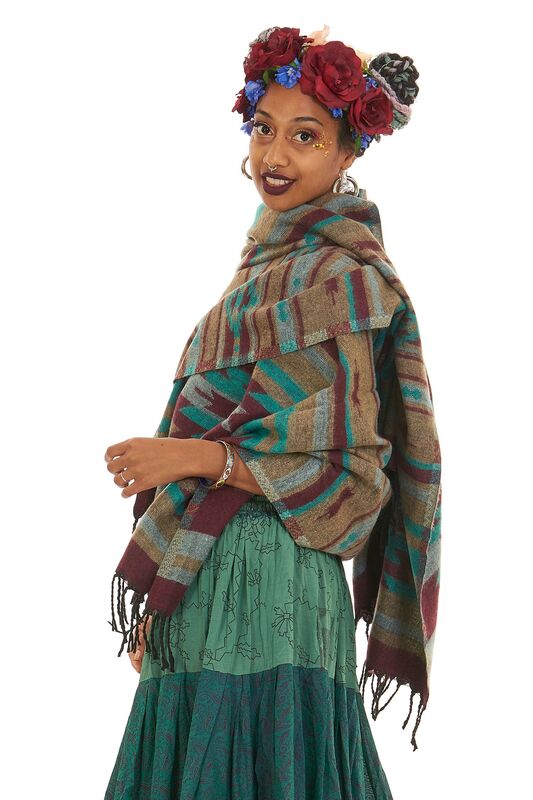 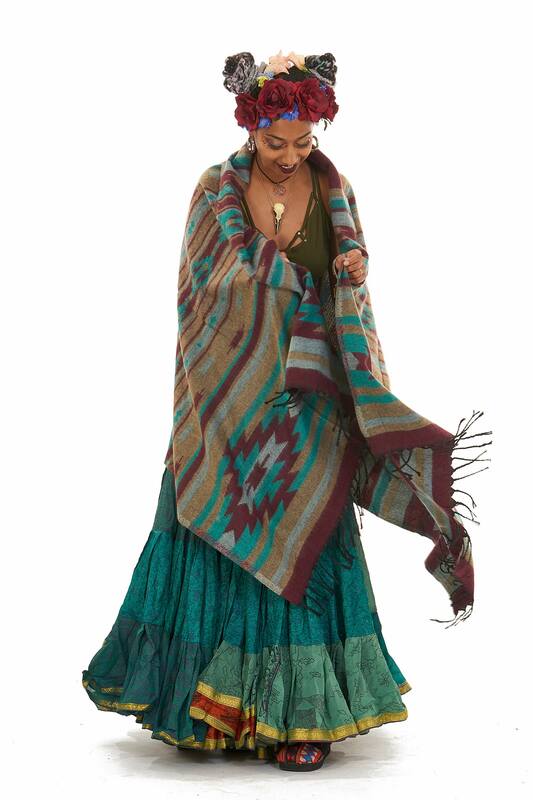 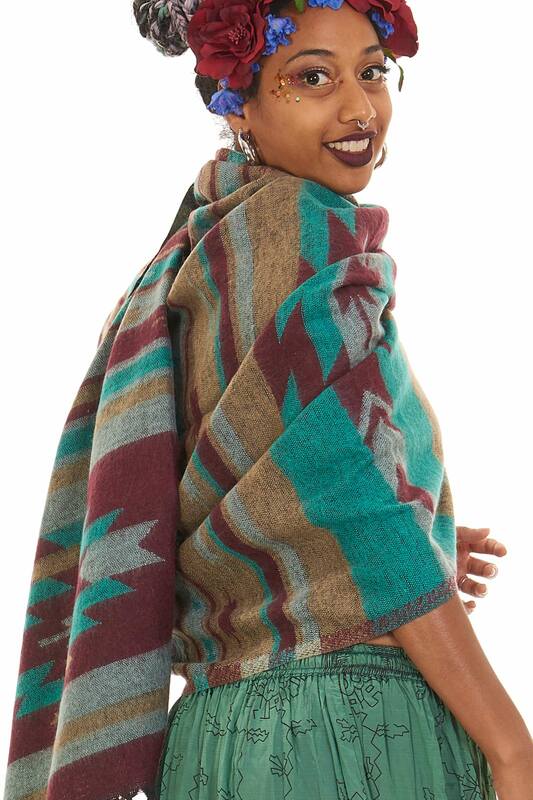 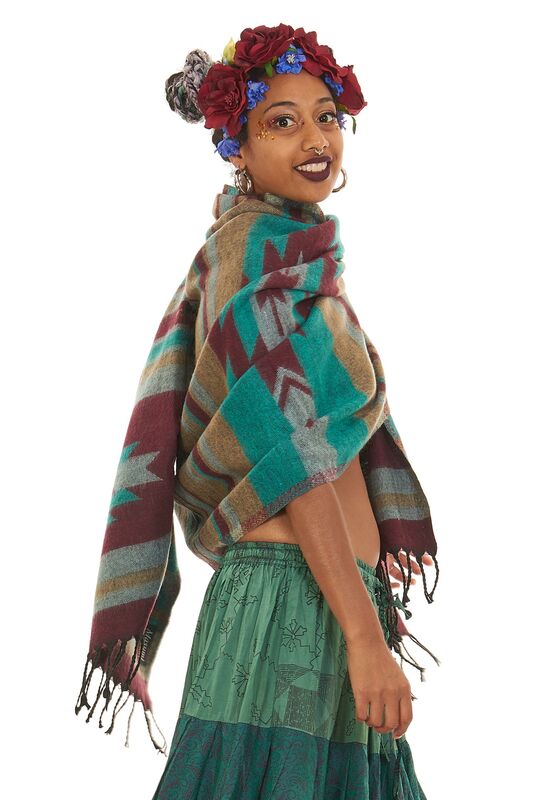 A lovely long, wide shawl which can also be worn as a wrap or oversized scarf. 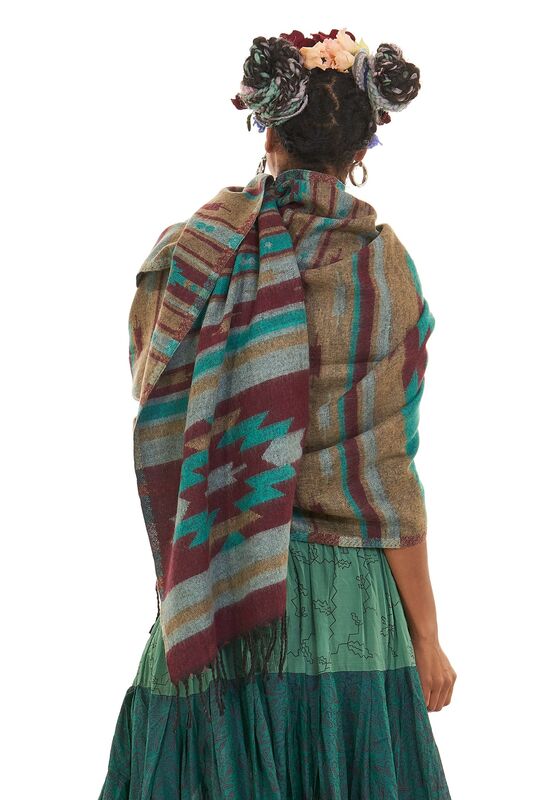 Feels really soft and cosy next to your skin and keeps you extra warm in winter. 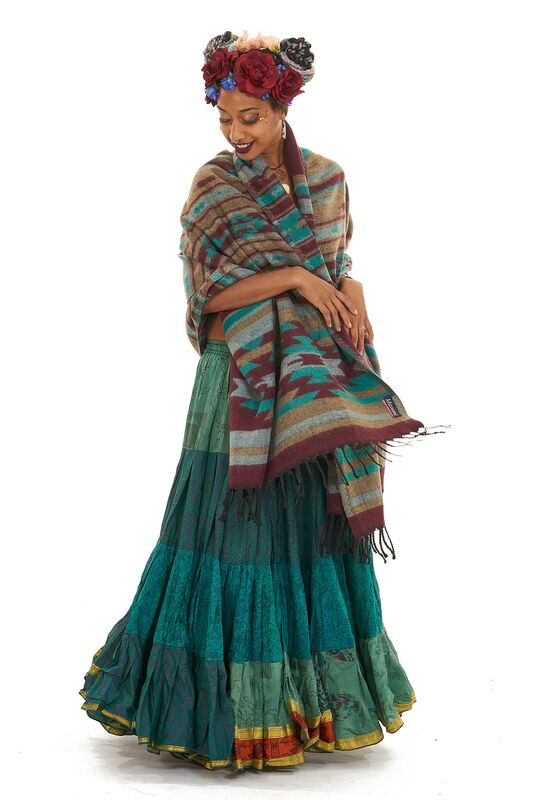 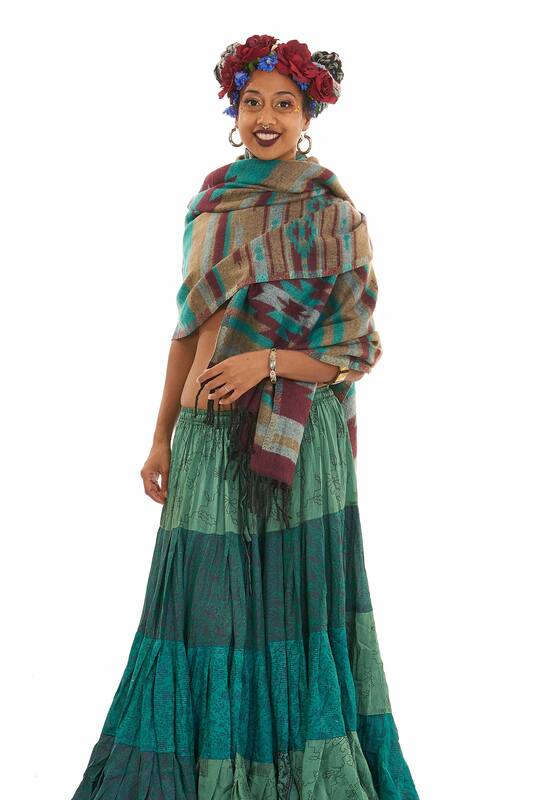 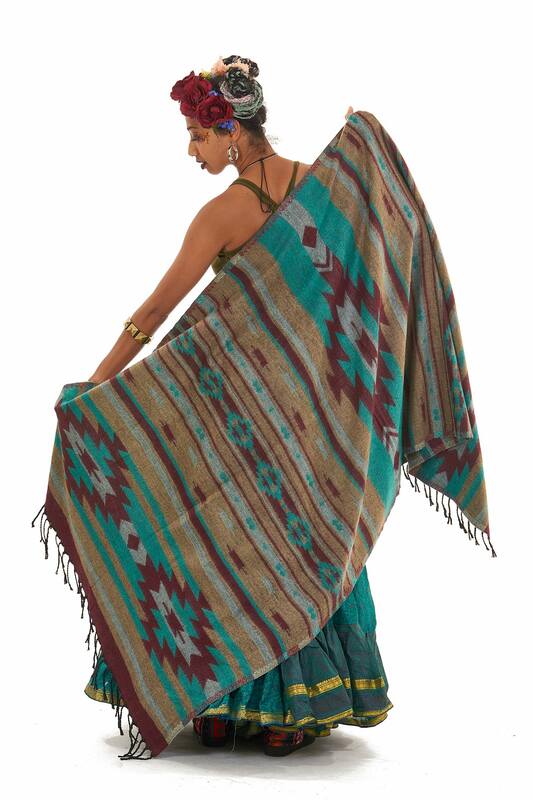 Made of real Nepali wool and acrylic blend.